Peabody Ambassa’dores are representatives of the Office of Graduate Admissions who serve as a resource for prospective and admitted students to share information about their experience deciding to attend, transitioning to, and enrolling at Peabody. Please keep in mind that Ambassa’dores cannot discuss application details or answer questions about competitiveness of an applicant. They also cannot discuss status or decision information. Anything related to funding, payments, I20 or Visa processing, course registration and advisement would have to be referred to professional staff members. Although born in Pasadena, CA, Lorejune Fernandez has lived in 10 different cities within 7 states and on 3 separate continents. Lorejune is currently enrolled in the Learning, Diversity and Urban Studies (LDUS) program pursuing a specialization in Language, Literacy, and Culture and a certification in English Language Learning. Prior to attending Vanderbilt, she was awarded a Posse Foundation Scholarship and received her B.A. from Grinnell College in Sociology and completed her initial teaching licensure for secondary education in History and Sociology. She has worked for non-profit organizations including: Princeton-Blairstown Center, where she focused on environmental experiential education and WorldTeach as an international volunteer English teacher. Claire Forbes is a student in the Higher Education Administration program at Peabody. She is originally from New Orleans, LA and lived in Boulder, CO before moving to TN in 2011. In 2015, she graduated from Sewanee: The University of the South with a B.A. in History. 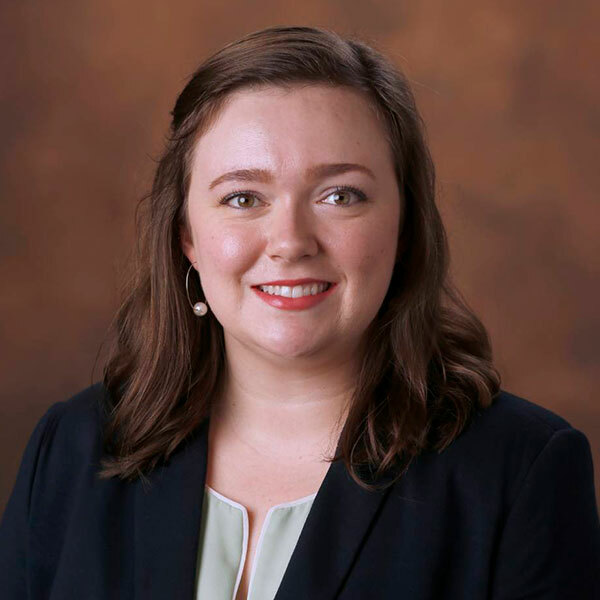 After college, she lived in Sewanee for three years and worked as the Assistant Director of Admissions and Financial Aid at a small college-prep boarding school where she also served as an advisor and the director of a student leadership organization. Peabody was the perfect choice for Claire because the Higher Education Administration program allows her to pursue two of her passions - enrollment management and student affairs. 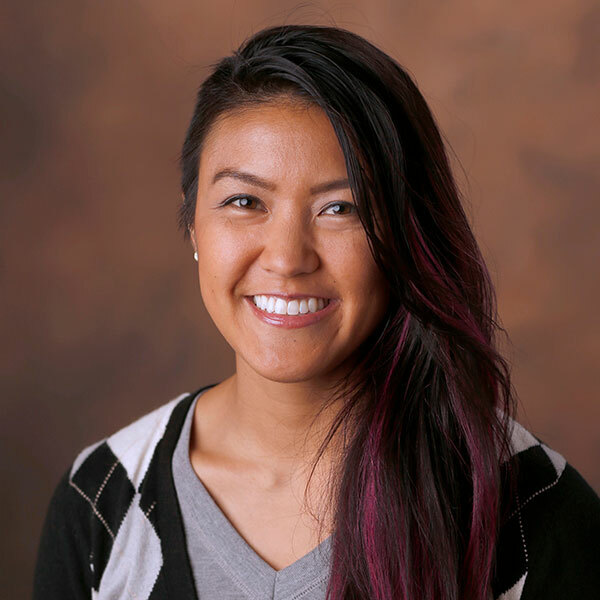 In addition to her role as a Peabody Ambassa'dore, she is also the Graduate Student Coordinator for the Commons where she supervises undergraduate students and manages campus events. Tyler Likins is from the Bay Area of California. He attended California State University, Chico, where he earned a B.A. in Criminal Justice and an M.A. in Political Science with a focus on International Relations. After college, Tyler served as a sworn police officer in an agricultural, coastal community in Central California. 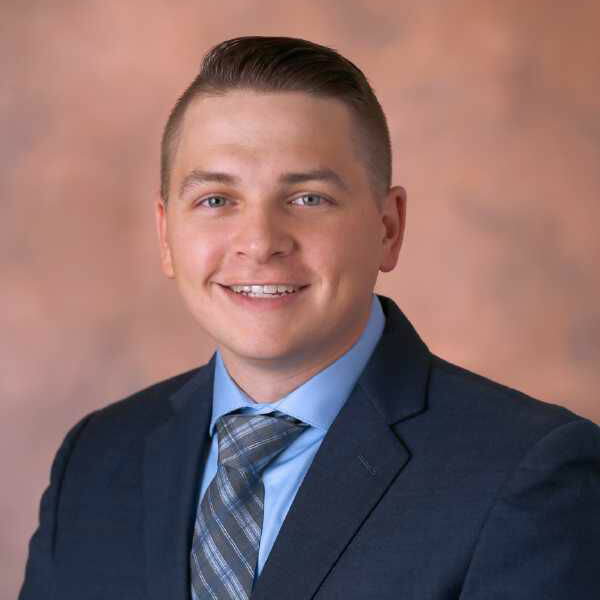 He moved to Nashville in late 2017 and once he arrived, he knew he wanted to pursue an additional degree in a more practical and applicable field. After some researching, he found the Leadership and Organizational Performance M.Ed. program at Vanderbilt's Peabody College and immediately knew it was a perfect fit for his future goals. Peabody's reputation for excellence and what he experienced while visiting VU had a strong impact on his choice to enroll. His experience thus far has been challenging, rewarding, and has already exceeded his expectations. As current Peabody master’s students, Ambassa’dores can candidly answer any specific questions you may have about the Peabody College student experience. Simply fill out the form below, and an Ambassa’dore will be in touch shortly. If you are unable to answer the Ambassa’dore phone call, we’ll be sure to leave a voicemail.